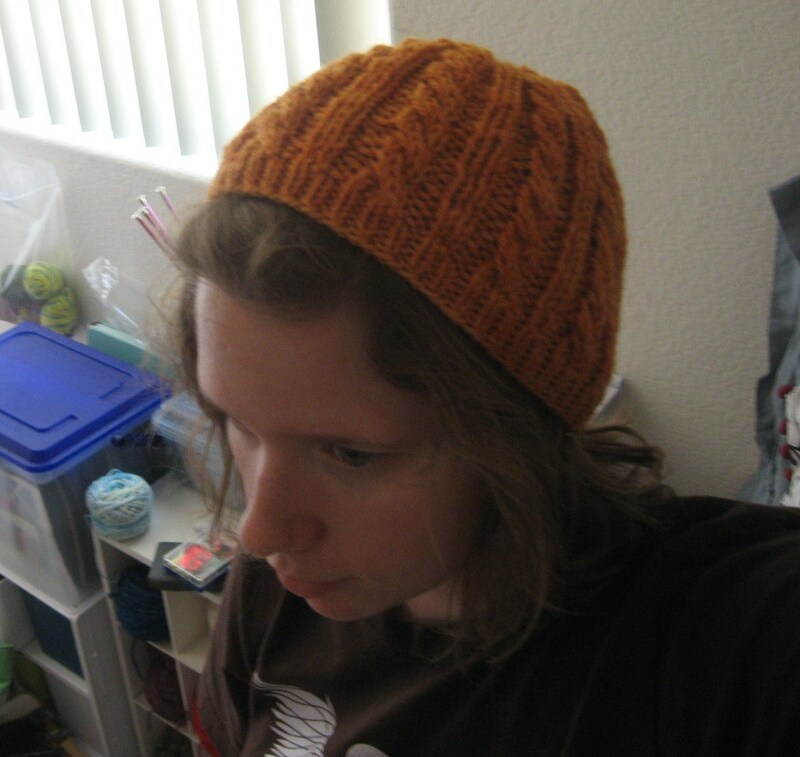 Made to coordinate with Kristin’s Crackpot Idea Hat, but not match completely. 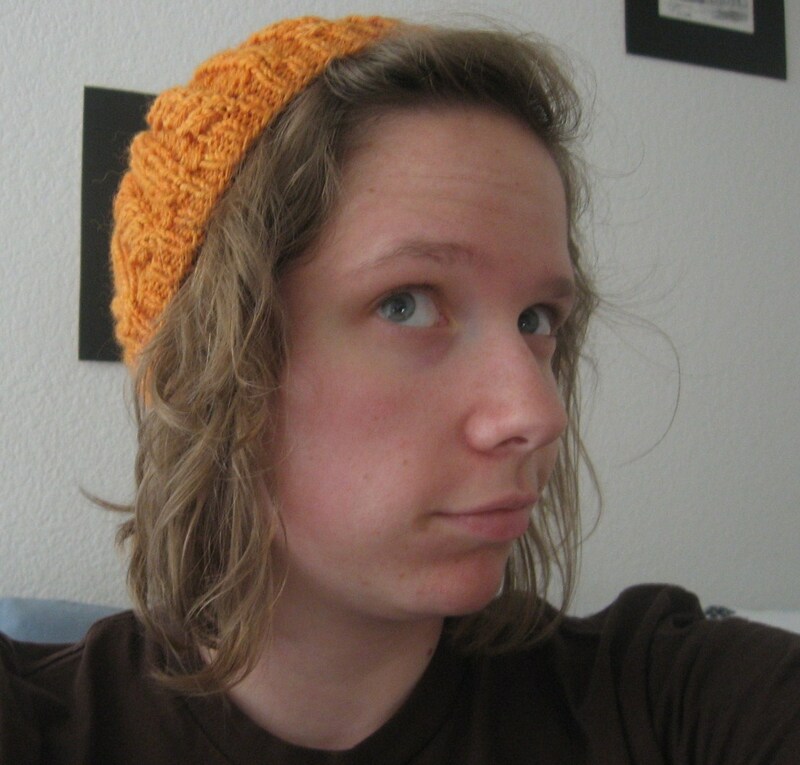 It’s not quite as floppy as Kristin’s hat, but that’s cool. 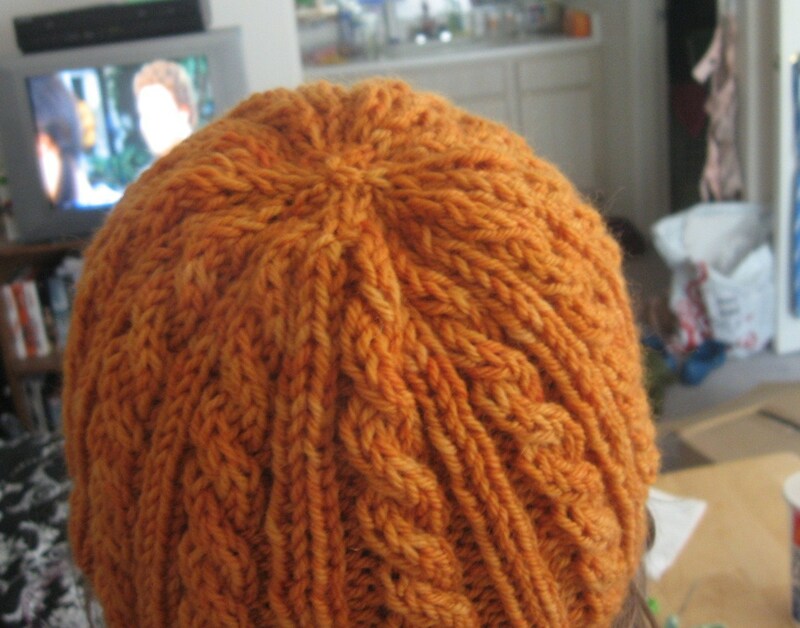 Mine can also double as a beanie if need be. Depends on how I want to wear it. 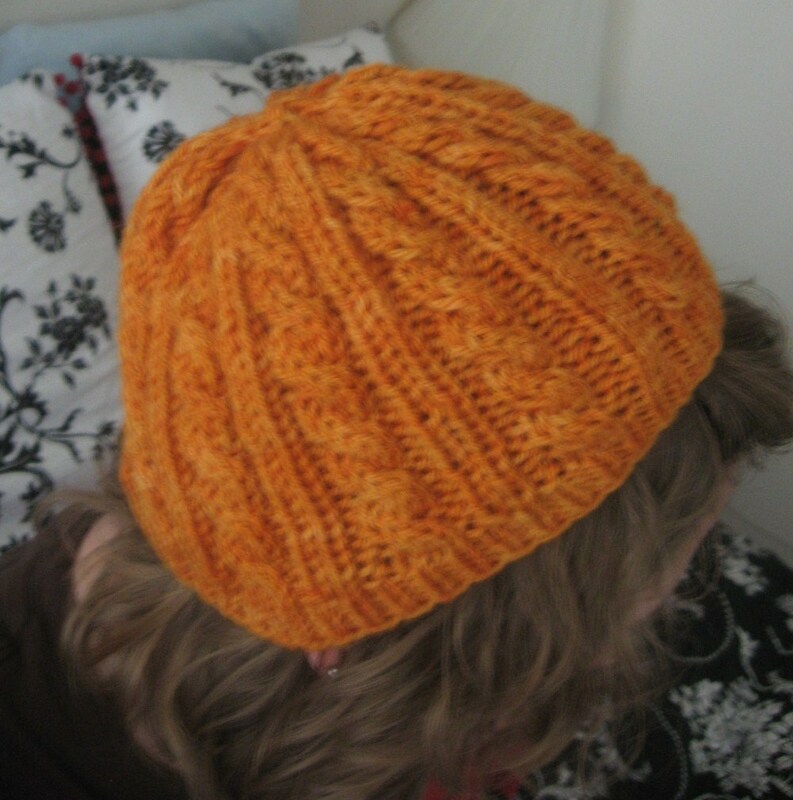 Araucania continues to be my favorite yarn brand. I love everything that they produce, and their colors are simply glorious. 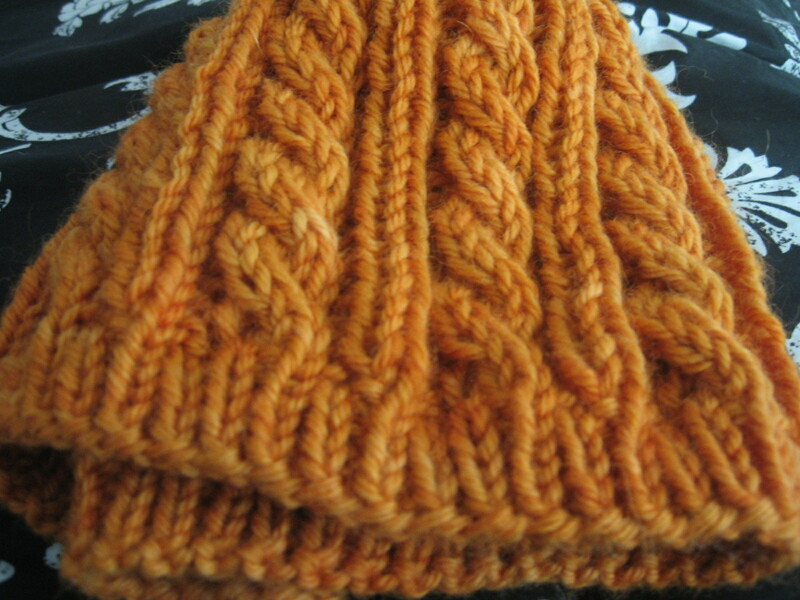 The color variations in this yarn are just beautiful. So, now Kristin and I will be SUPER HAT TWINZ on the road trip to Cincinnati! So, that’s about that. I predict that my knitting will probably decrease once school starts (NEXT WEEK OMG) but I’m trying to get in as much knitting as I can before then!